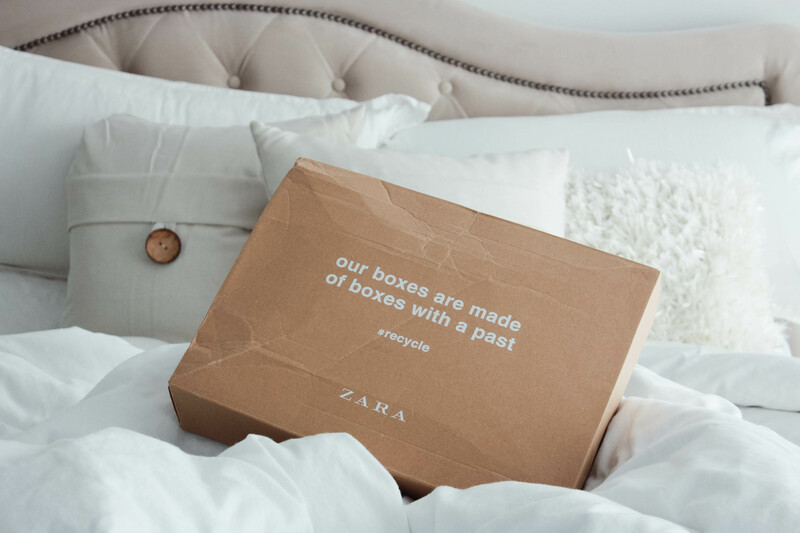 As promised, here is a roundup of everything I bought from Zara on Black Friday! *don’t know what I’m talking about? Head to my stories on Instagram here to watch my mini try on haul! For the jeans I found them both to fit TTS, for the button sweaters I ordered a size M because they were sold out of the S, for the plaid coat I ordered a size S but would size down and for the tan coat I haven’t received it yet so I’ll update this blurb when I do! *the button sweaters are currently sold out but I’ve seen them periodically restock them so I would keep checking back if it’s something you really want!